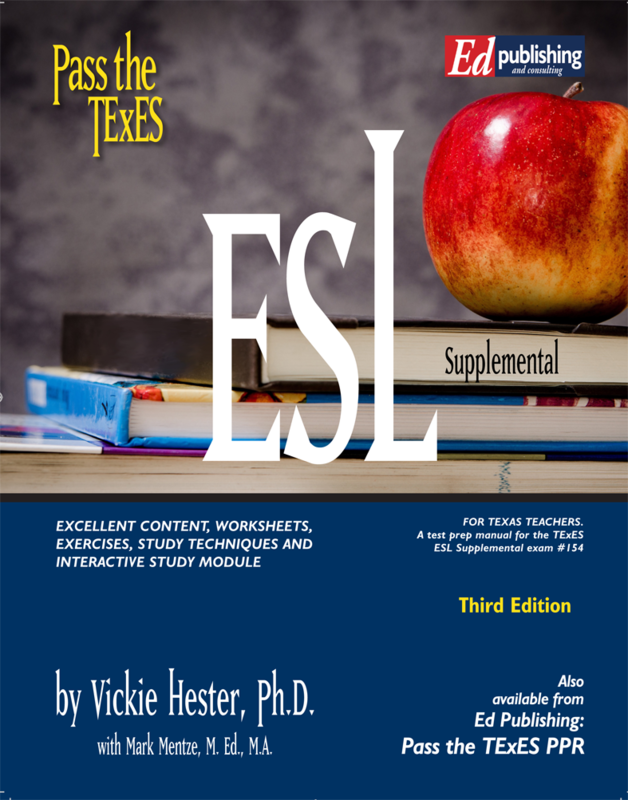 This is a pre-paid order for an In-person Pass the TExES seminar or large tutoring session with Ed Publishing seminar leaders. This pricing includes ebooks or hard copy books for each teacher and the session covers in-depth, detailed information about the content for the test. Please choose quantity "1". We accept Visa, MasterCard, Discover, or AMEX. If you choose to order additional sessions, we can simply add those sessions to this purchase at a later date. Please note that this shopping cart will request the billing information for the card as well as the shipping information for your book delivery. 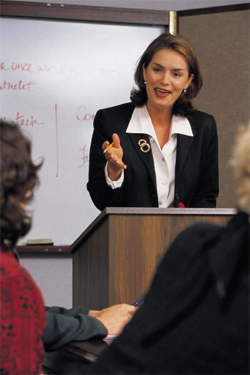 If you are purchasing ebooks for your teachers, we will need the email addresses for each teacher ahead of the seminar. 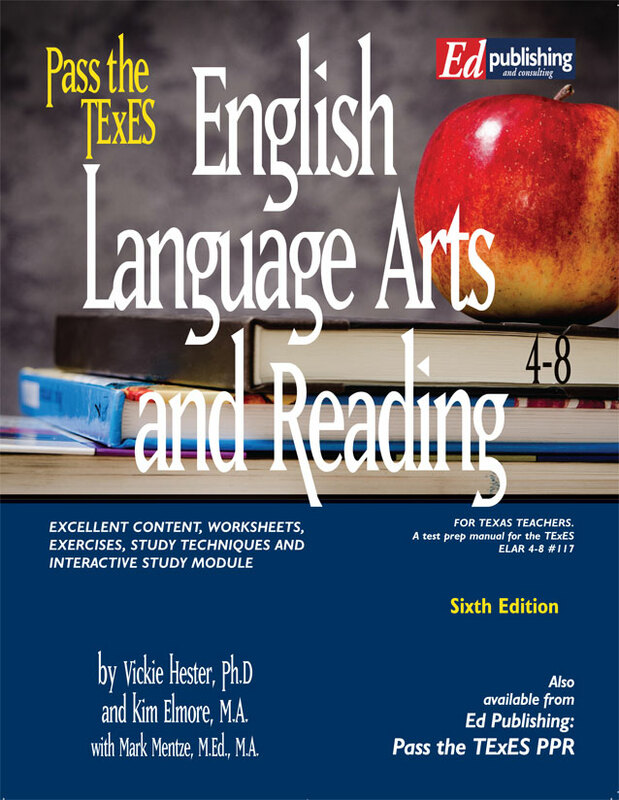 Please contact us with any questions at edpublishing@passthetexes.com.